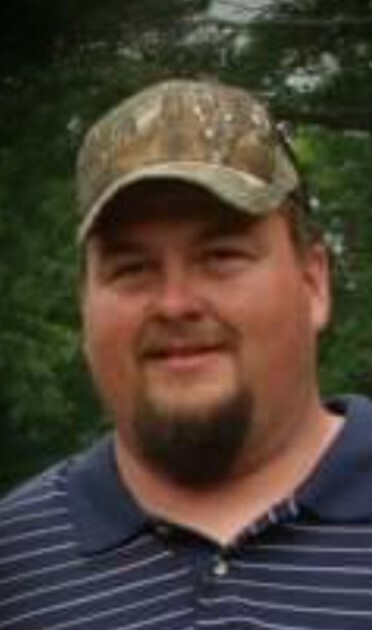 David Kevin Pierce, age 47, of Lester, WV departed from this life Sunday evening, January 27, 2019 at JW Ruby Memorial Hospital in Morgantown. He was born June 28, 1971 in Raleigh Co. and is a son of David Ray Pierce who survives him, and the late Ina Mae (Basham) Pierce. He is survived by his lifelong companion and love of his life Margaret Smith; sisters Donna Evans and Tammy Kessler; one brother Matthew Pierce (Haley); nephews Mark and Aaron Evans (Allison) and Tucker Kessler; and nieces Tanoiya Swain (Andy), Kaylee Pierce and Issy. He was the great uncle to Lindsey, Hazel, Mason, Mark III (Slim), Grayson, and is also survived by many aunts, uncles and cousins. In addition to his mother, he was preceded in death by his maternal and paternal grandparents. Kevin was avid outdoorsman that had a love for fishing, hunting, motorcycles and old cars. Kevin was a family man that despite never having children was a wonderful father figure to many kids. He was encourager, advisor and mentor to many people, considered a brother by many friends, and uncle to their kids. The family's request for cremation has been honored. Respecting Kevin's wishes, no memorial service will be conducted.